Longview Phase 3-. 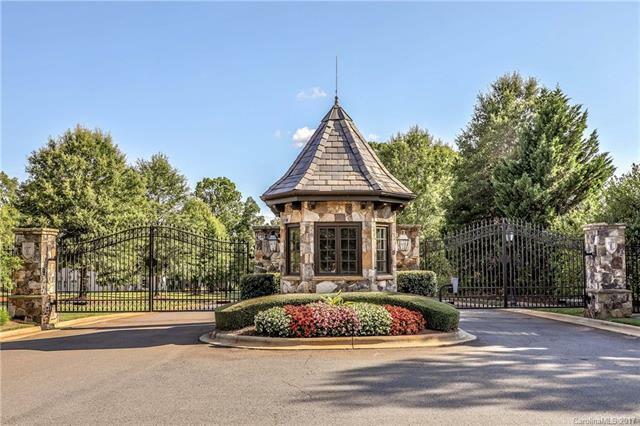 Gated and beautifully designed surrounding 3rd,4th, and 5th fairways. The natural beauty, privacy, & quality of the neighborhood is enchanting. 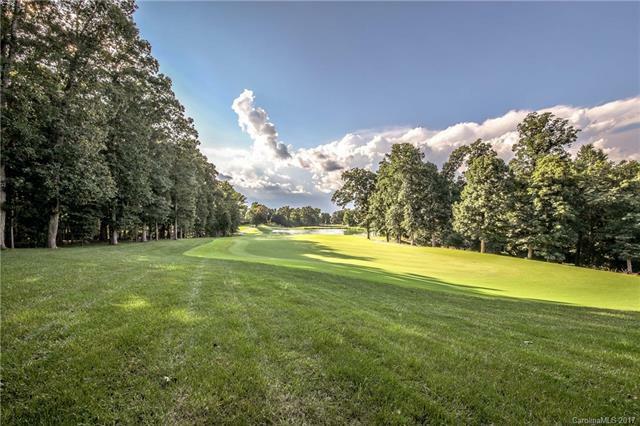 Choose from a variety of views and terrains including golf course, wooded, and cleared home sites. 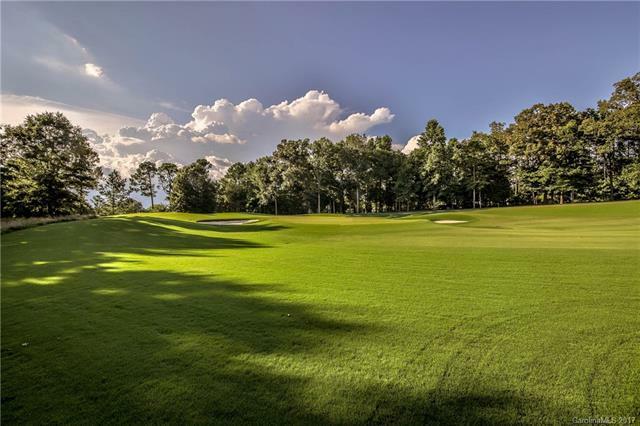 Private residences and Longview Club amenities are extraordinary! 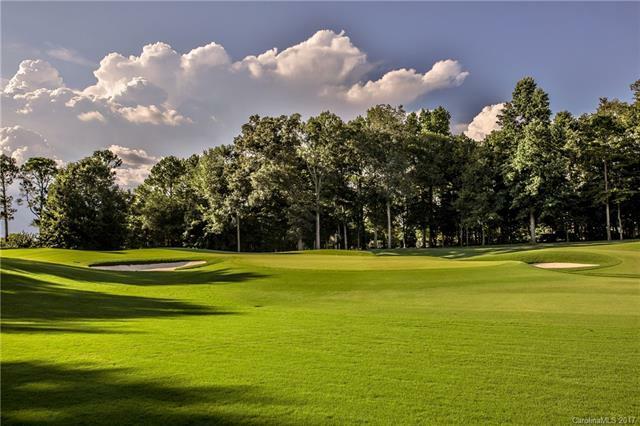 Home site & club tours by appointment only. Full Longview membership application required before purchase. 20% discount or greater for limited time if contracted by 1-31-19 and close by 3-31-19. Offered by Lv Realty. Copyright 2019 Carolina Multiple Listing Services. All rights reserved.